Tortellini with White Wine and Sun Dried Tomato Sauce is comfort food at its best. 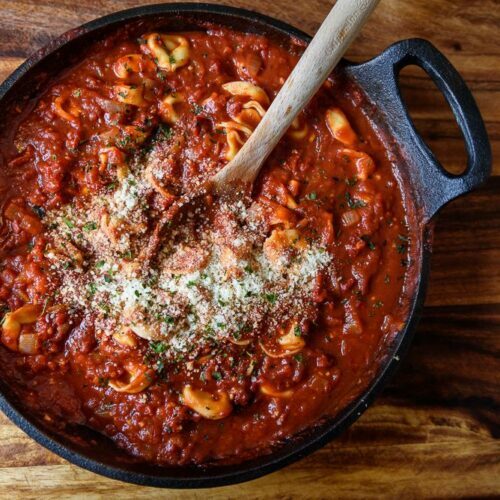 Hearty cheese tortellini is paired with a savory tomato sauce, homemade from sun dried tomatoes and buttery chardonnay. I’m a sucker for comfort foods, and it’s pretty hard to beat a big, steaming bowl of pasta. 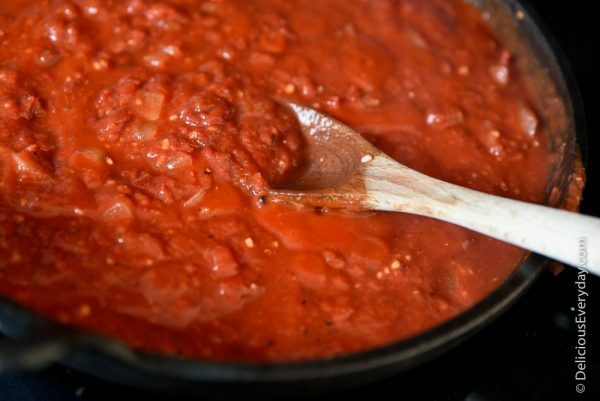 I grew up in an Italian family, and can still remember my grandmother cooking her tomato sauce on the stove all day long as the kids ran in and out of the kitchen, stealing bits of whatever goodies she had out for us. Maybe that’s why pasta always feels nostalgic to me. Now, I can’t claim to make tomato sauce as good as my grandmother’s. And I also can’t spend all day in the kitchen – certainly not with a two year old hanging off one leg. But I still love good homemade tomato sauce – so much fresher and healthier than store bought. 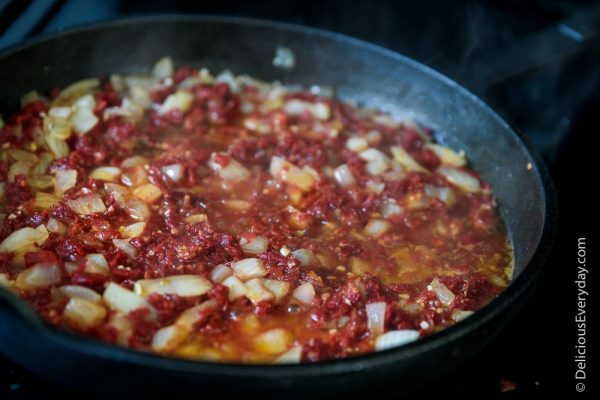 Homemade Sun Dried Tomato Sauce in under 30 minutes! I had a great time creating this super easy sun dried tomato sauce. It took less than 30 minutes to make the whole meal (and photograph it!) . And it’s completely vegetarian too. It starts off by simply sautéing fresh onions and garlic in a bit of olive oil. Then mix in some white wine – I used an inexpensive Chardonnay. I like big buttery Chardonnays, but you can really use any white wine of your choice. Then just add the sun dried tomatoes and let the whole thing simmer until most of the wine has been reduced or soaked up by the tomatoes. This will make your house smell amazing. I like to use the sun dried tomatoes packed in olive oil. I drain out about half the oil, and put the rest into the sauce. The oil is packed with some really rich flavors from having the tomatoes marinate in it. If you prefer to use the plain dried tomatoes, that will work too, but you may want to add a bit of extra olive oil to the sauce. I let the wine and sun dried tomatoes simmer until most of the liquid was absorbed or reduced. Then mixed in some crushed tomatoes, and let the whole thing stew for about 15 minutes. Added a little salt and pepper – and we have homemade sun dried tomato sauce! When the sauce was finished, I mixed in my cooked tortellini and topped it all with some freshly grated parmesan cheese and a bit of basil. I bet Oregano would be a great garnish too! If you wanted to vegan-ize this recipe, you could use a different variety of tortellini and skip the parmesan topping. One of my local stores sells a great butternut squash ravioli that is completely vegan, and would be great with this sauce as well. And if you’re in the mood for something lighter, but still craving pasta, check out my pasta-free vegan cannelloni. This pasta dish is comfort food at its finest. 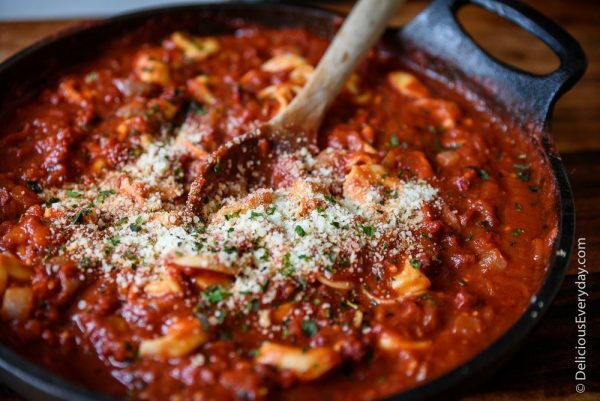 Fresh cheese tortellini in a savory white wine and sun dried tomato sauce. Heat a drizzle of olive oil in a large pan over medium heat. Add onion and cook for 5-6 minutes, until softened and golden brown. Add garlic and cook for 1 more minute. Pour in the white wine and bring to a simmer. Add the sun dried tomatoes. Mix everything together, and allow to simmer for about 5 minutes, until most of the liquid is absorbed. 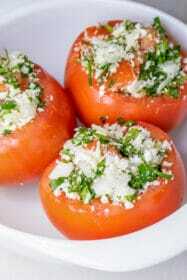 Mix in the crushed tomatoes, and continue to cook over low heat for 15 minutes. 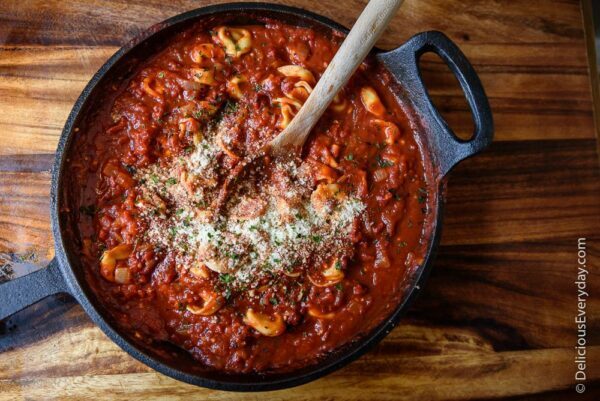 Add the cooked tortellini to the sauce pan, and mix until all the pasta is covered in sauce. 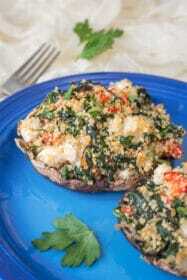 Top with freshly grated parmesan cheese and basil (optional). 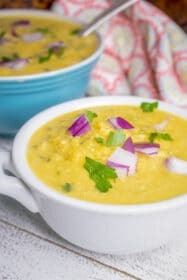 Subscribe to my newsletter for more delicious recipes at www.deliciouseveryday.com/subscribe. Haha. Thanks so much Eshika! I hope you try it out. Yumm! I feel like tortellini for dinner now! 🙂 Came across your recipe via Mummy Confessions Meal Plan. Pinning for later reference. Thanks for checking it out! I saw the meal plan over on Mummy Confessions – so many great recipes there! 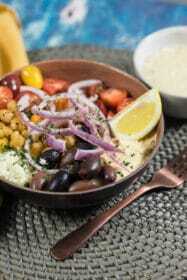 This looks so mouthwatering!! Definitely have to give this a try sometime! Ok, now I want this for dinner!!!! This looks soooo good! Definitely making this for dinner this week! Thanks for sharing! This sounds amazing! Definitely need to whip this up soon – I have two vegetarian friends so we’re always looking for new recipes to try out together! This looks amazing! I’m a huge Pasta fan, and red sauce pasta is my favourite! Yummmm. Thank you for sharing your recipe! YUM!!! I’ve yet to try a recipe that uses Chardonnay so Im super interested to test this out! Under thirty minutes?! Sign me up! I hate cooking when I get off work, so something simple like this seems more manageable! This looks different, Im totally inspired! I need to mix it up… Im veg too so def appreciate the veg meals!